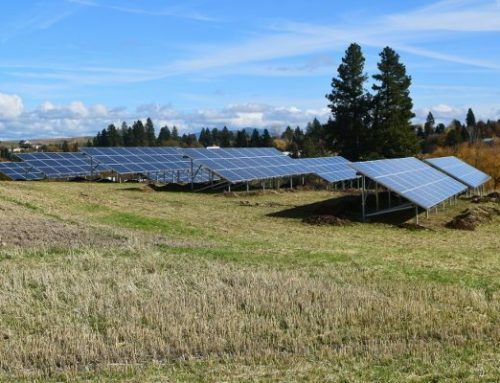 PCIR was approached by the Chairman of the Church’s Solar Committee to discuss the design and construction of a large roof mounted Photovoltaic System (PV) to help the Church realize their renewable energy goals. 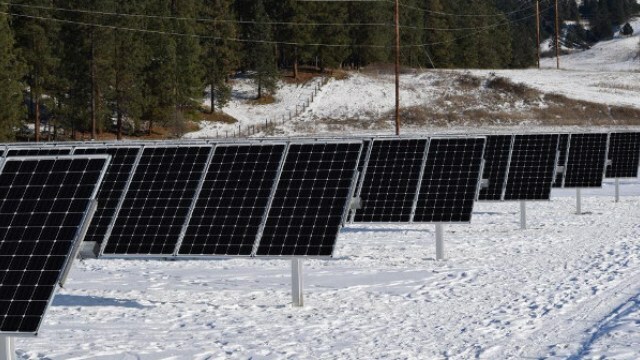 The Solar Committee had been working with several other local engineers and contractors in the area to help build momentum for the project within the congregation. 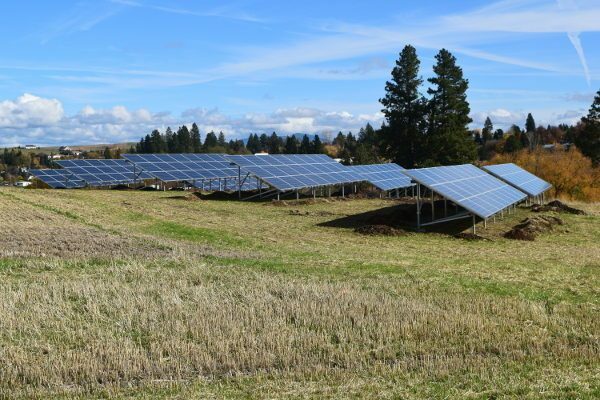 PCIR was committed from the start to explore variations of system sizes and methods for maximizing the power production of the system while maintaining a competitive proposal which made the project financially feasible. 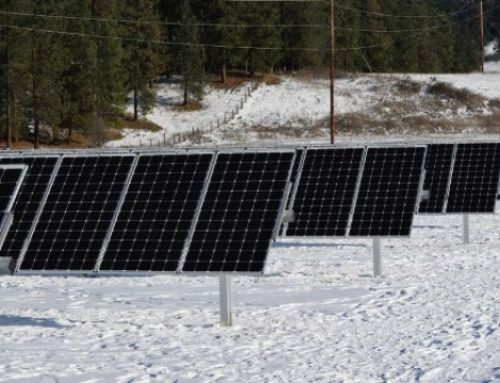 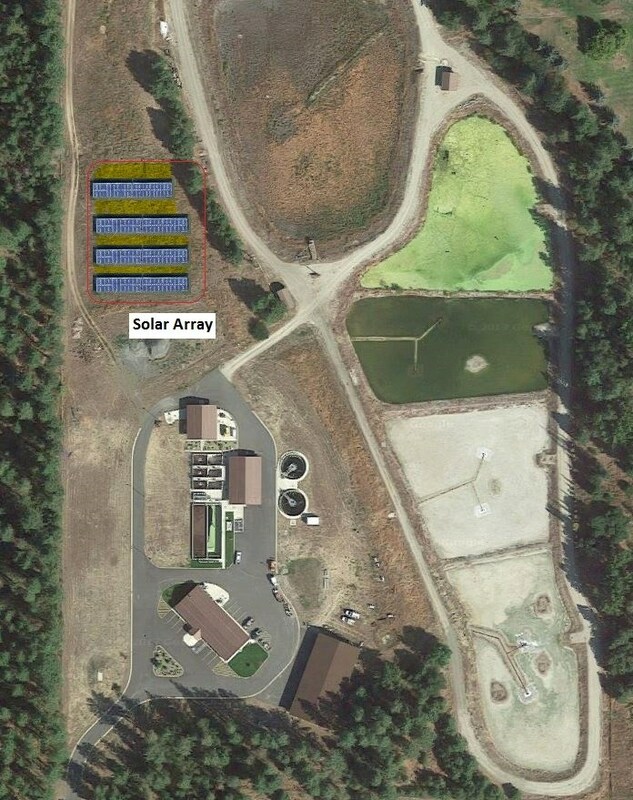 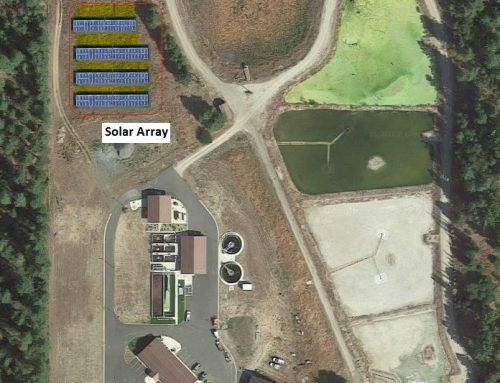 The Church had originally raised money to complete the solar array through donations made by members of the congregation but then soon realized that a partnership with Washington Based Non-Profit Sustainable Works would allow them access to financing options to increase the size of the solar array. 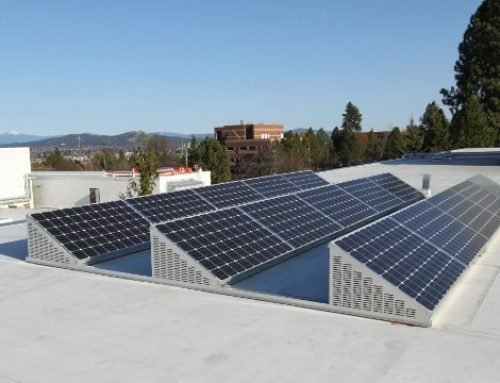 Sustainable Works was able to secure additional financing for the project while taking on the role as the non-profit general contractor. 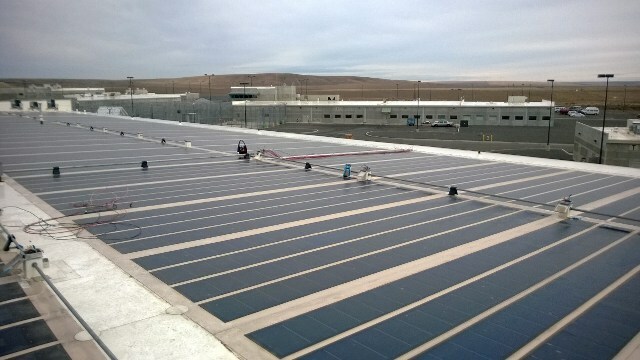 This installation represents the largest Church based photovoltaic (PV) solar array in Washington State. 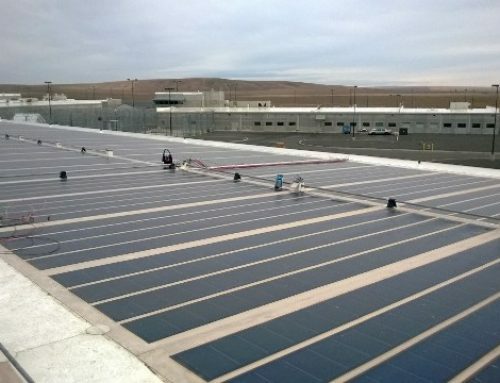 This project consisted of adding 18.75kW of roof mounted solar photovoltaic panels. 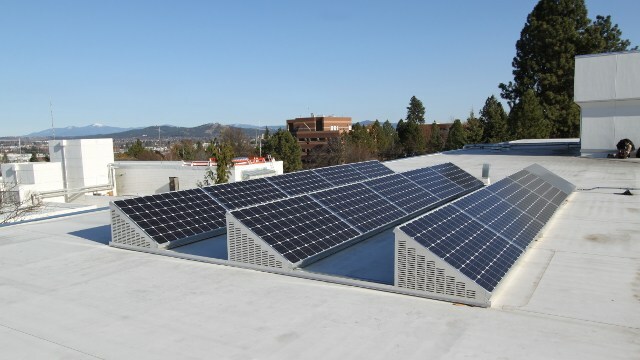 The installation included 75 SolarWorld 250W panels along with individual Enphase M215 micro-inverters for each panel.